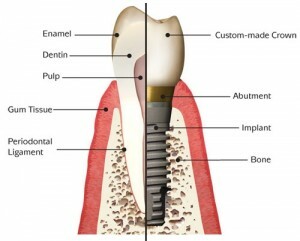 Thinking of getting dental implants in Detroit, Michigan? The following guide lists the top dental clinics, what you can expect to pay for a dental implant in Detroit. Click on the profile of a dentist near you to read more about them. Here are some examples of how much people have paid for dental implants in Michigan. 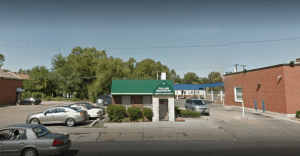 Specialties: From routine cleanings and fillings to wisdom teeth removal Southfield Family Dental Center is equipped to handle all your dental needs. 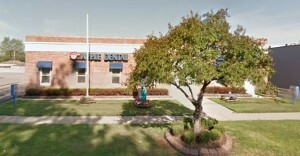 Dr. Levi established his practice in 1986 with the intensions of providing a family friendly dental practice. 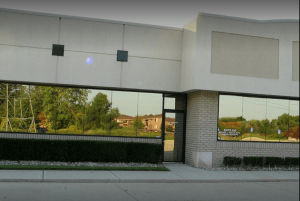 Arch Dental is the first dental office in Wayne, Oakland, and Macomb County to have 3-dimensional x-rays integrated with the latest Cad-Cam technology (read more about our technology). 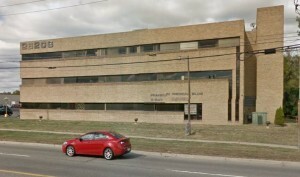 We are one of a handful of offices in Michigan that can make surgical implant guides in house. This allows us to place implants more often without cutting into the gums or needing stitches. We provide better, faster healing with less appointments and less pain than in the past. Our high end, modern Cad-cam systems allow us to make crowns, bridges, veneers, implant abutments more often in one appointment. Without any lab fee, we pass the savings to our patients. Dr. Felsenfeld practices a full scope of oral and maxillofacial surgery with expertise ranging from dental implant surgery and wisdom tooth removal to treatment of oral pathology. This also includes techniques designed to rebuild bone structure with minimal surgical intervention and optimal patient comfort. We can also diagnose and treat facial pain, facial injuries, and fractures. Dr. Felsenfeld is also trained in the adminstration of BOTOX Cosmetic, a revolutionary approach to reversing the affects of facial wrinkles as well as the use of facial fillers to augment lips and treat other folds, lines, and wrinkles in the perioral region. 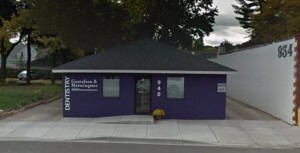 Summit Oral & Maxillofacial Surgery provides Oral Surgery and Facial Cosmetic Surgery in Warren, Grosse Pointe, Rochester/Troy, and Clinton Township MI. 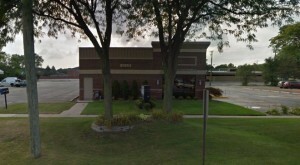 Comfort Dental, located in Southfield offers one of the widest ranges of Dental services in Michigan. Covering everything from emergency dental service and cosmetic dental procedures to TMJ migraine headache pain relief and dental sleep apnea treatment. 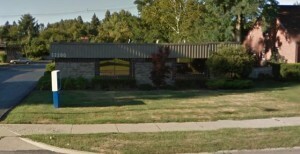 Dr. Aiello has provided gentle, quality dental care to Clinton Township, MI for over 25 years. Our cosmetic and sedation dentistry office is conveniently located in the Lakeside Mall area. At Bradley M. Silber, DDS & Associates we know our patients and try to make them feel like they are part of our dental family. Our personal care and capable friendly staff is what sets us apart from other dental offices. Many of our staff members have been working with us for many years and are committed to giving you a positive dental experience. Your comfort and peace of mind is of utmost importance. Specialties: All aspects of general and family dentistry. Including tooth colored fillings, inlays, crowns, bridges. Invisalign, Lumineers, and Snap-On Smiles. Root canals, oral surgery, deep cleanings (periodontics). Complete and partial dentures, implant retained dentures. 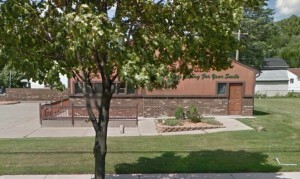 I started practicing on the Northwest side of Detroit in 1991. 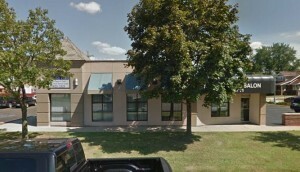 I have enjoyed practicing in this area and I have remained here since the inception of my practice. I am committed to this community and it’s citizens, it is my goal to continue to raise the level of awareness concerning oral health care to as many people as possible. Dr. Mark W Langberg, DDS, FAGD, P.C.